PARIS (AP) — The Iranian Embassy was damaged by a crowd that a local police official said Saturday was made up of “individuals,” while Iran’s Foreign Ministry accused them of being extremists and charged that the response by authorities in Paris was slow and weak. Iran’s Foreign Ministry said protesters tried to attack embassy Friday, the country’s official IRNA news agency reported. IRNA quoted ministry spokesman Bahram Ghasemi as saying officers did not arrive quickly after the disturbance was reported. 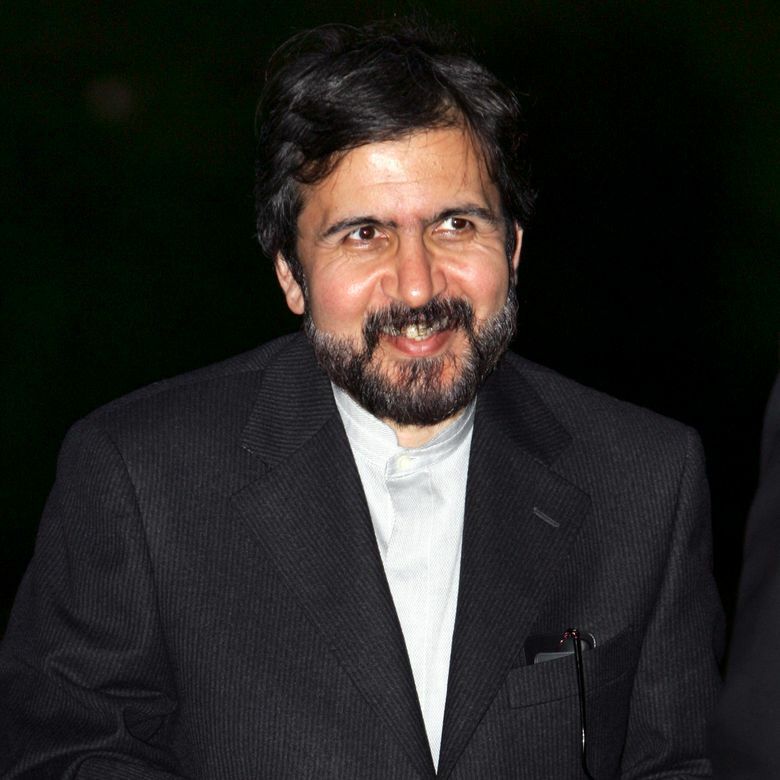 “It is necessary for the French government to take serious measures to protect Iranian diplomatic missions in that country,” Ghasemi said, according to the news agency. A Paris police spokeswoman gave a somewhat different version of what transpired. She said “individuals” threw objects and smashed windows at the embassy. She said she did not have information about the motives or identities of the people outside the embassy. The spokeswoman said the responding officers searched 12 people, but didn’t take anyone into custody because embassy personnel didn’t want to file a complaint. She declined to give her name, a common police practice in France. Iran’s powerful Revolutionary Guard last week claimed responsibility for a missile attack targeting an Iraqi base of the Kurdish separatist group Party of Democratic Kurdistan of Iran. The Revolutionary Guard said the attack killed at least 11 people and wounded 50.